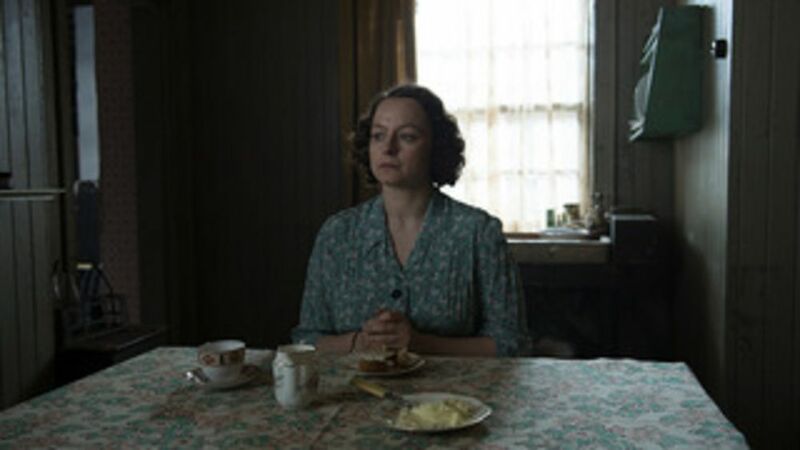 Tim Roth and Samantha Morton star in this gripping thriller about notorious serial killer John Reginald Christie and the miscarriage of justice that saw a man hanged for a crime he didn't commit. This terrifying insight into this notorious case reveals how Christie betrayed and manipulated those around him - his wife, his neighbors and ultimately the British justice system - with deadly consequences. 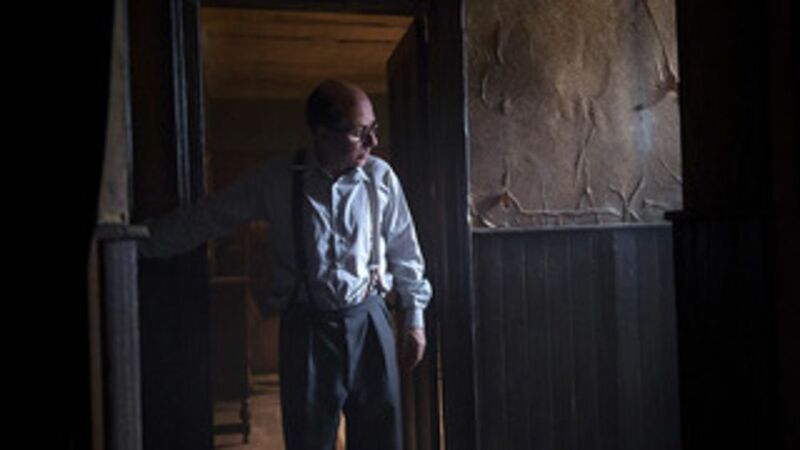 Ethel and Reginald Christie set up home in 10 Rillington Place after a long separation. 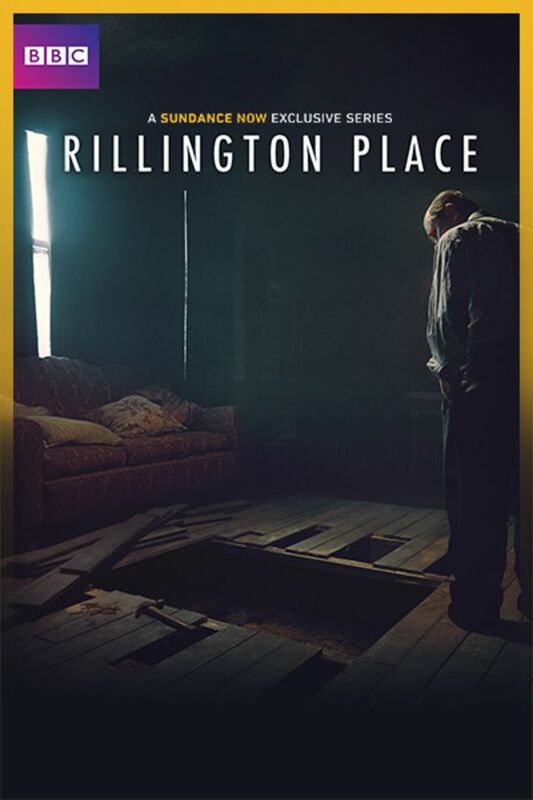 Newly-weds Tim and Beryl Evans move into 10 Rillington Place with tragic consequences. Under the stress of Timothy Evans' trial Christie's true nature begins to reveal itself. I know Tim Roth had killed people before. The first choking. The look on his face. As I've seen with other reviews, it is slow, but that is part of it. It's a character. why can't I see this in Canada? I can see foreign films that I don't want to watch. I'm running out of English language material. Why is this not available to me? A little slow at times but good. Brilliant. I really enjoyed this miniseries. The characters and performances are outstanding. The cinematography is superb. I found the first episode painfully slow but it's worth hanging in there for the next two episodes (I found Ep. 2 & 3 quite superior). It's intentionally dark, low and slow and the series delivers all of that fully (a little too low, in my opinion, and I mean literally). Tim Roth is perfect, an abomination, the embodiment of creepy and revolting while Samantha Morton brings us an annoyingly submissive and repressed enabler wife. The whole affair is just dreadful. But that makes the series what it is. 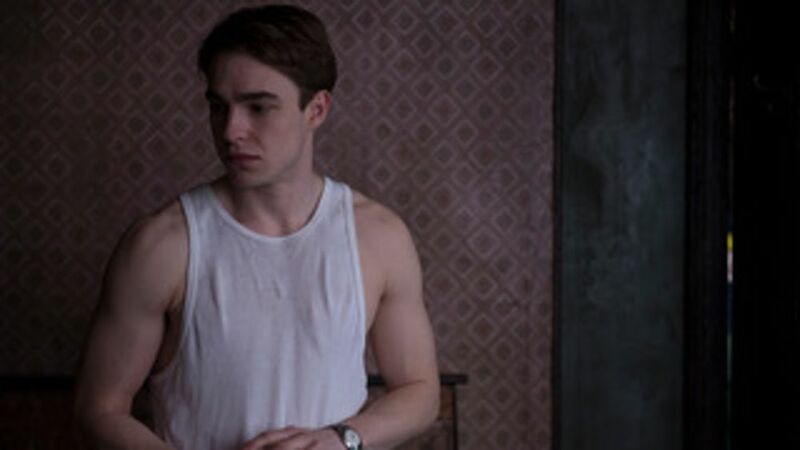 Nico Mirallegro's performance is also wonderful.